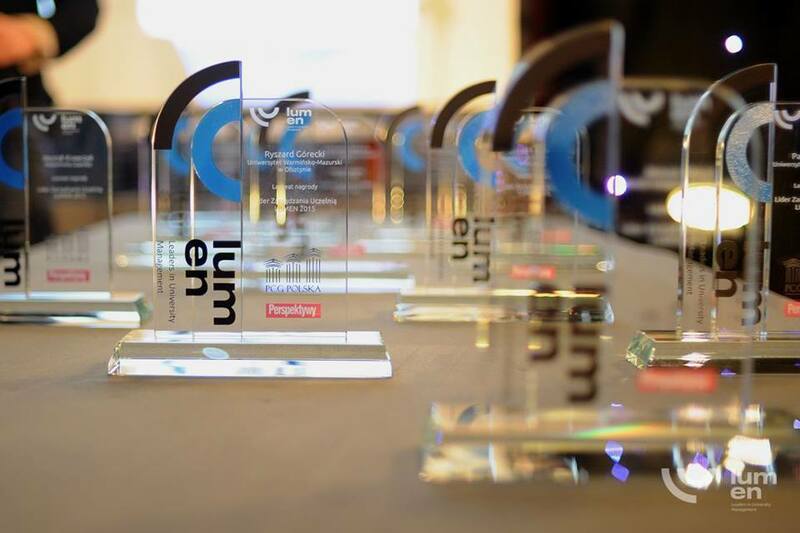 Lumen is a competition organized for rectors and university managers by the Perspektywy Education Foundation and the international consulting company PCG Polska. It covers 5 categories: leader of university management, innovation, cooperation with other entities, infrastructure and internationalization. 160 applications from 63 universities were submitted to the competition. They were evaluated by a jury consisting of recognized personas from the field of higher education, science and business, which was chaired by Professor Michał Kleiber. 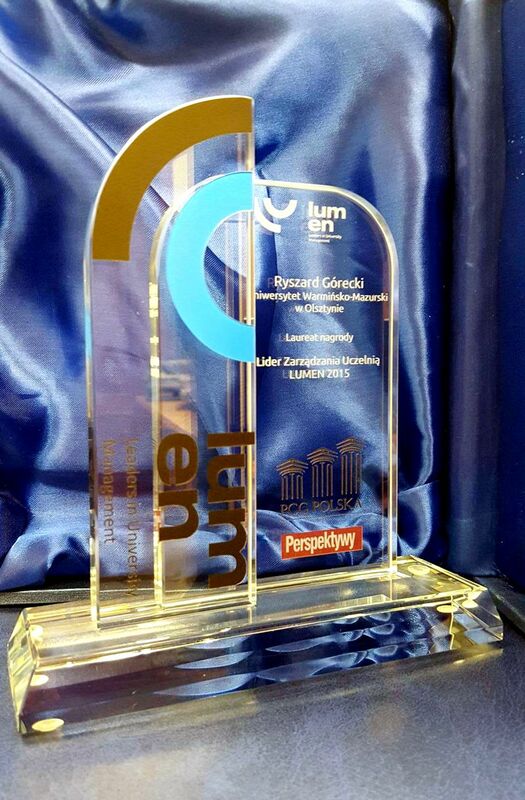 Our rector has become a winner in the most important category: leader of university management. 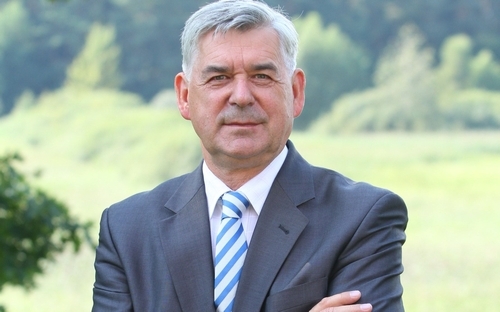 Prof. Ryszard Górecki has received the title of the leader of university management for i.a. the expansion of UWM, including the establishment of the Faculty of Medical Sciences. 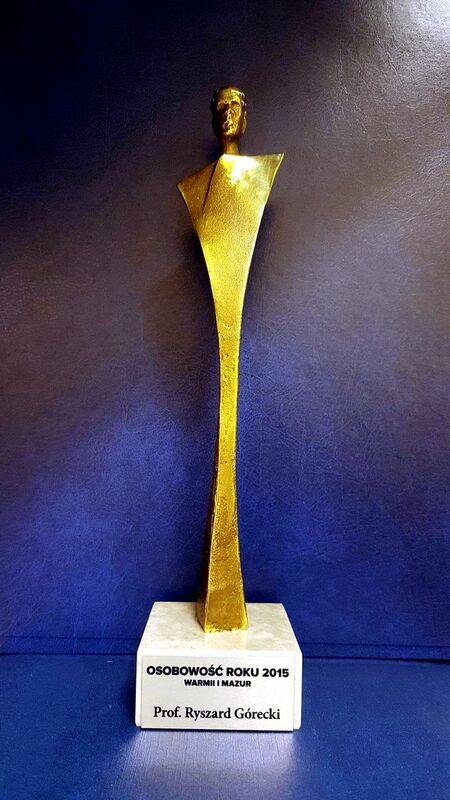 In awarding the prize to Professor Górecki, the jury took into account i.a. the fact: that as the founder of the university and as its first rector, he has made a successful integration of three universities, which co-created it; has prepared and implements the Development Programme of UWM for the years 2012-2020, containing an effective debt reduction programme of the university, by which the university repaid 55 million PLN worth of credits in 3 years, at the same time allowing the university to end the year 2015 in the black; is the initiator of adapting the education system to the needs of the region; is the creator and executor of the first Green University project in Poland. The jury also recognized the introduction of an Integrated Information System improving the management of the university. 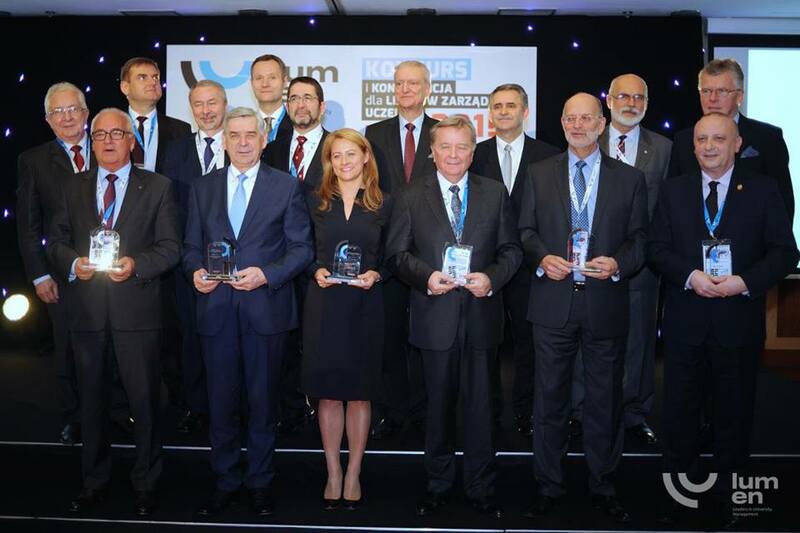 The announcement of the winners of the competition took place on the 23rd November in Warsaw. 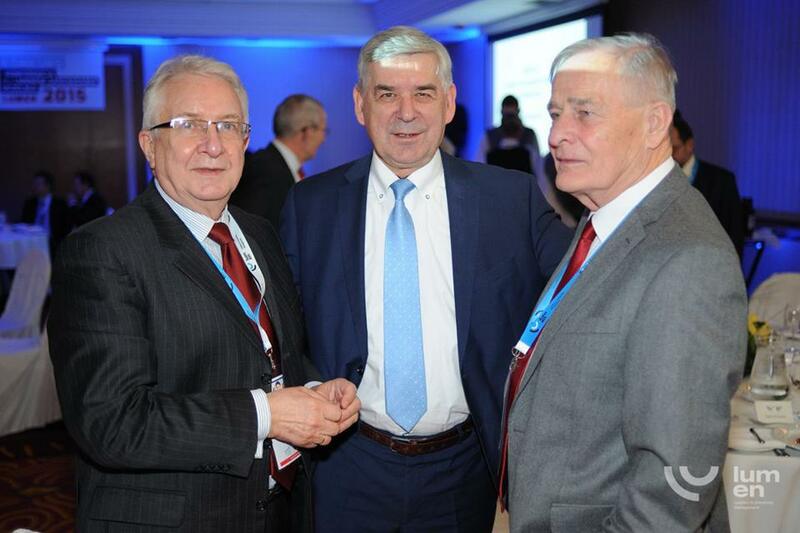 The ceremony was accompanied by the first Polish University Management Leaders Conference. 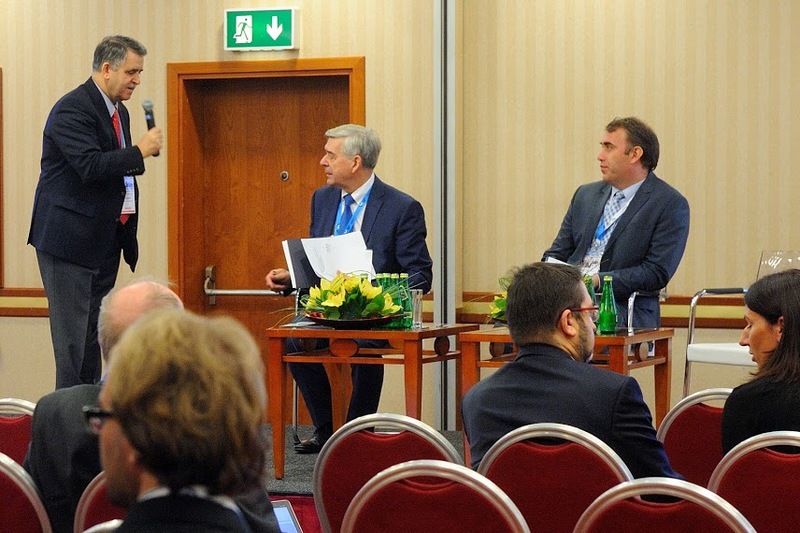 Prof. Ryszard Górecki was invited to carry out a session entitled How to effectively improve the university’s financial and organizational efficiency. During this session he has also given a lecture on: Consolidation of public universities – the experience of UWM, recommendations for Polish universities. 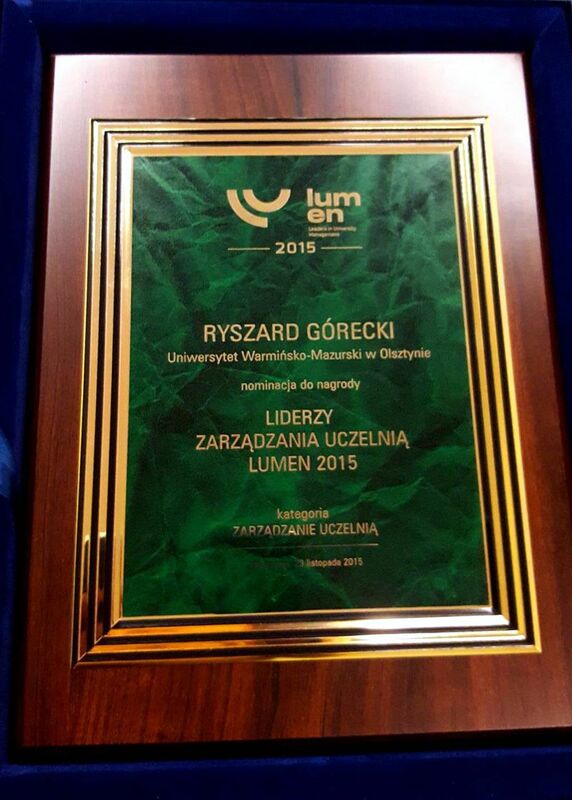 Patronage over the Lumen competition was taken up by: the Ministry of Science and Higher Education, the Conference of Rectors of Polish Academic Schools (KRASP), the National Research and Development Centre, the Polish Accreditation Committee and the Foundation for the Development of the Educational System. 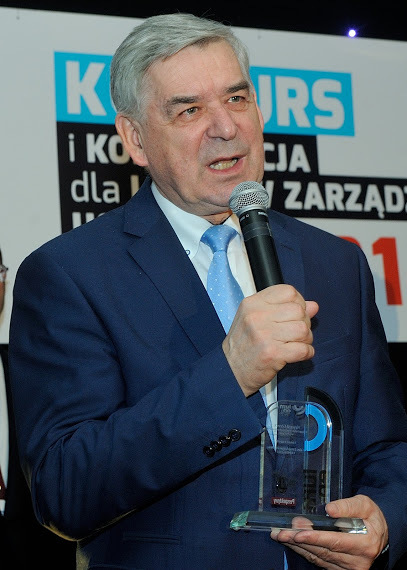 Two days earlier – on 21st November – in Mikołajki, Prof. Ryszard Górecki received another award – a statuette “Personality of the Year in Warmia and Mazury” – granted by the journal “Personality and Successes” [Polish: “Osobowość i Sukcesy”] which is a popular, wide-ranging quarterly on business and style. 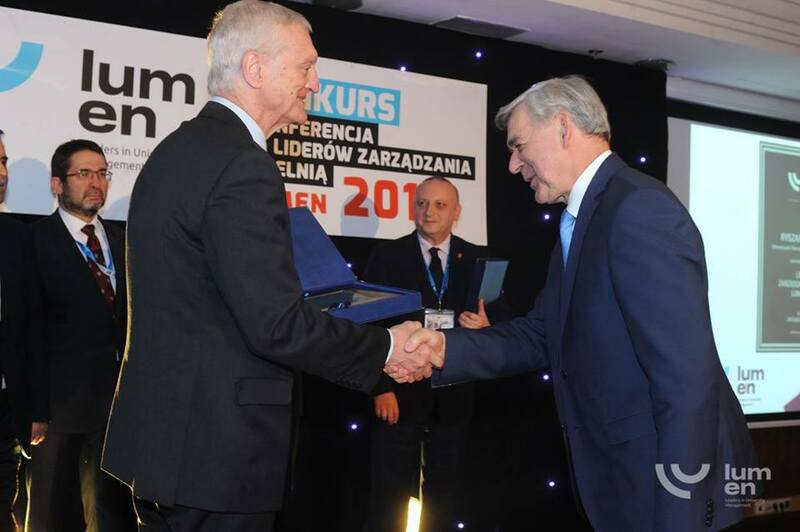 The rector of UWM received the award in the category of science. 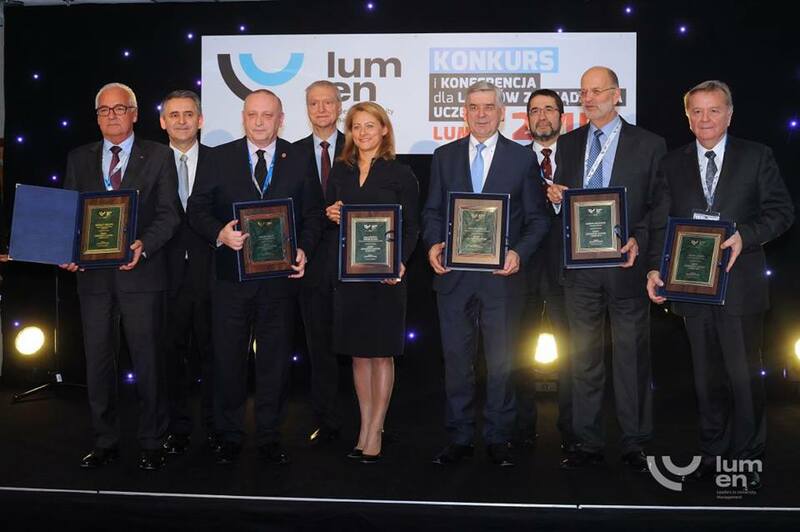 As it was in the case of the Lumen competition, the award was granted for the rector’s achievements in the field of university management.